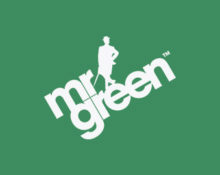 Mr. Green – Yggdrasil Mission Tournament! 3 games, 3 missions, 10 rewards! Exclusive for our UK readers. Get your weekly gaming adventure off to a blazing start with a tournament at Mr. Green Casino. Embark on a thrilling slots mission to complete in-game objectives and uncover wonderful cash wins. The TOP10 spinners will share the cash prize pool. Do not forget to qualify for Mr. Green’s 200,000 Free Spin Festival with a raffle that will see 4,000 lucky playing getting 50 Free Spins on Book of Dead. Simply play on Book Of Dead | Fire Joker | Gemix | Hugo | Prissy Princess | 7 Sins | Super Flip | Golden Ticket | Matsuri | Mystery Joke and complete achievements to receive points towards the leader board, all the way until midnight on 22nd May 2017. 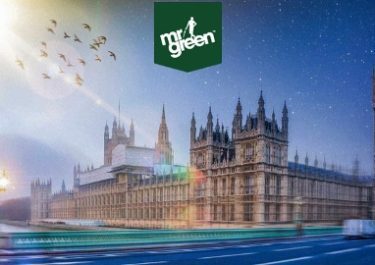 All UK players get ready to become the fastest spinner in the Mr. Green ‘Weekday Mission’ tournament, consisting of three objectives. 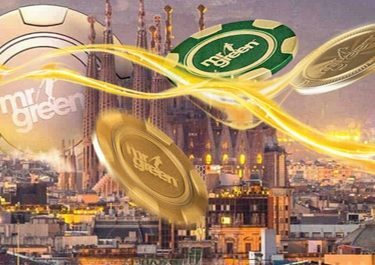 The TOP10 UK players on the in-game leader board that complete all three ‘Missions’ in as few spins as possible will take home a share of £400 in cash. The missions can be completed in any order and at any bet size, just remember, you must complete all three. Completed all three missions but think you can do better? Hit reset after minimum 25 spins and improve your score, best scores will always be kept. If there are two or more players who complete the mission with the same number of rounds, the player completing it first will have higher position on the leader board. Player’s position is refreshed every sixty seconds. Prizes are all cash, credited within 72 hours of the tournament end. Terms and conditions apply.